It has been a busy week so I love produce that comes ready to eat and packed full of nutrients. 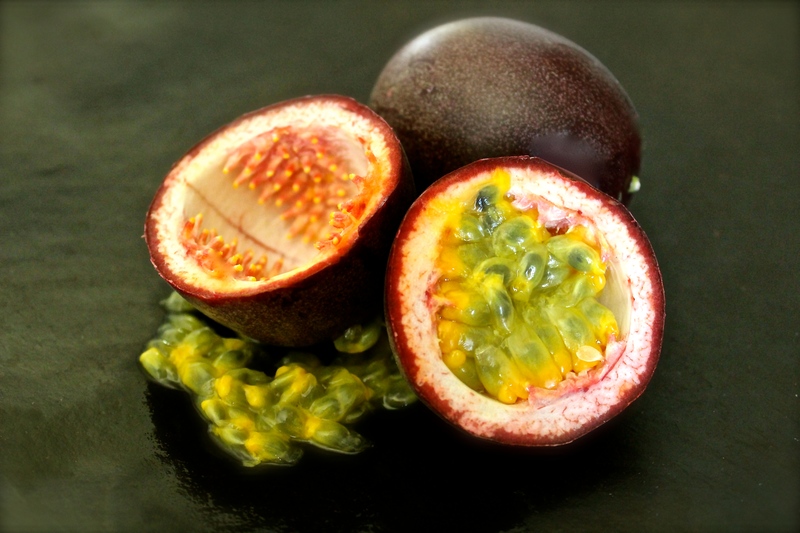 Passion fruit is a perfect example. I planned to make a salad dressing at lunch with this one, however it smelled so good that I couldn’t help but just eat it with a spoon. It is a great source of nonheme, or plant based iron. And the high vitamin C content makes it easier for our bodies to absorb the iron. On day 55 of this 365 day project, I ate my daily five (including an entire cucumber). Did you enjoy yours?